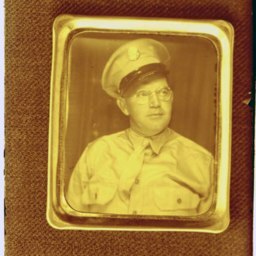 Photograph of a photograph showing an unidentified soldier. The photograph was taken by Hugh Morrison. 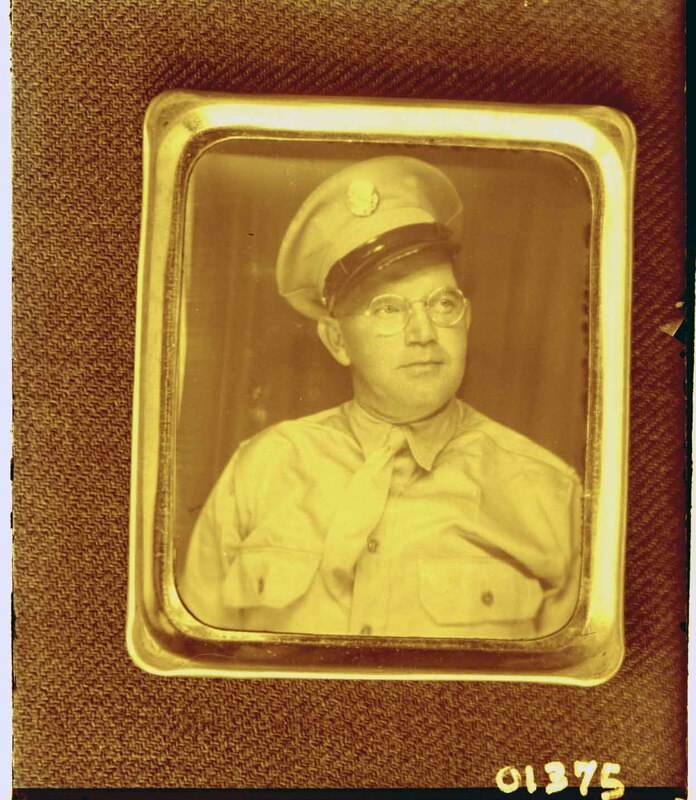 ,” Shenandoah County Library Archives, accessed April 23, 2019, http://archives.countylib.org/items/show/6563.